It’s here!Local chefs present special 3-course lunch and dinner menus during a 2-week celebration of dining. Make your reservations now!!!! Restaurant week starts TODAY! Stop in and say hi to one of these friendly faces for a 3-course lunch or dinner at an unbeatable price. 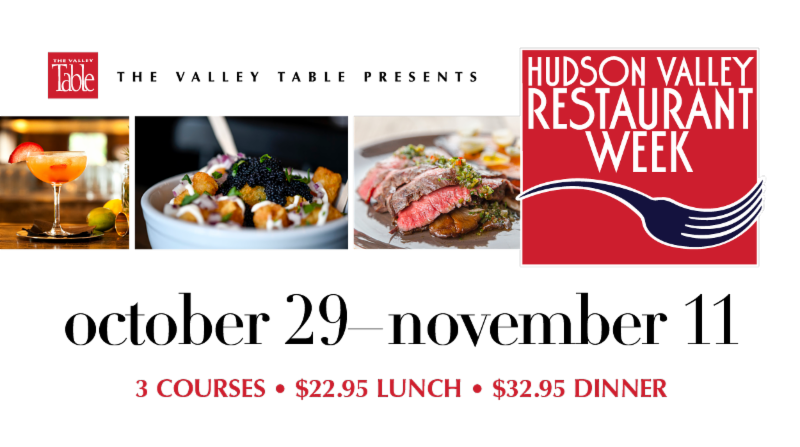 Restaurants will offer lunch for $22.95 per person and dinner for $32.95 per person.Elevate your lunch hour or expand your Monday night dinner options with the full list of HVRW participants. Scroll through menus, check out photos and make reservations today. This entry was posted in Ingestibles. Bookmark the permalink. Dont miss – Street art coming to Larchmont !